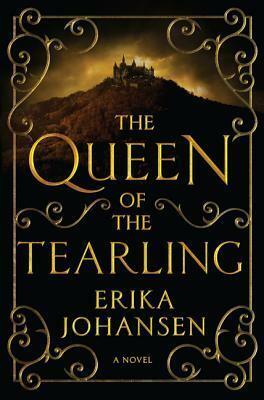 Magic, adventure, mystery, and romance combine in this epic debut in which a young princess must reclaim her dead mothers throne, learn to be a rulerand defeat the Red Queen, a powerful and malevolent sorceress determined to destroy her. Erika Johansen grew up and lives in the San Francisco Bay Area. She went to Swarthmore College, earned an MFA from the Iowa Writers Workshop, and eventually became an attorney, but she never stopped writing.